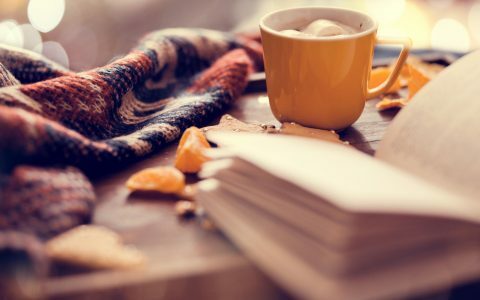 When the weather gets cold, Colorado cannabis consumers are treated to a host of holiday-themed, cannabis-infused treats. 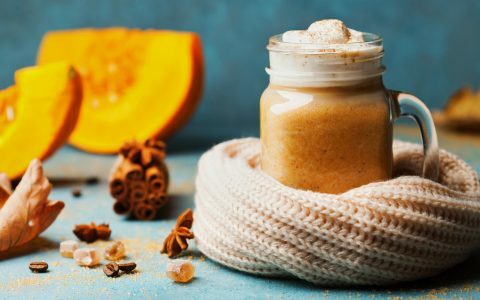 Looking for More Infused Eats? Some are seasonal, eagerly anticipated by Colorado’s edible enthusiasts every year. Others are available all the time but are still a perfect way to get into the holiday spirit! 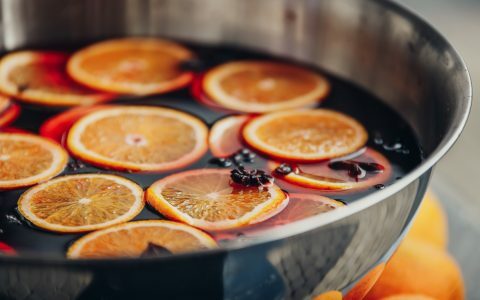 Check out unique holiday eats below. Sweet Grass Kitchen’s Mini Pumpkin Pies are arguably the most eagerly anticipated seasonal edible in Colorado. “Customers come in asking about them every year,” my budtender said. 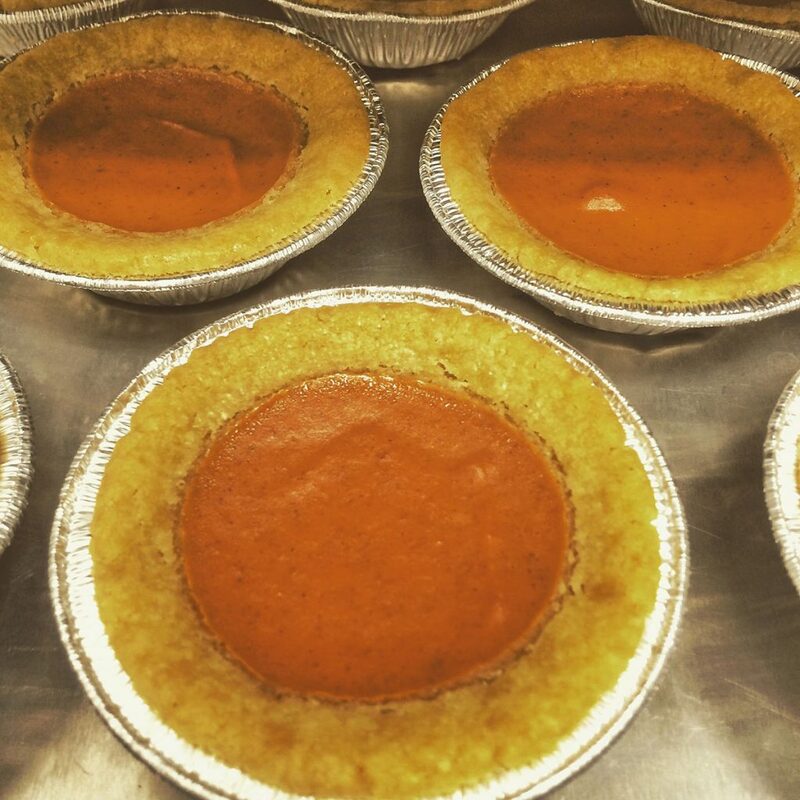 “They’re definitely a favorite.” Sweet Grass Kitchen has been making their mini pies every Fall since 2012. The anticipation isn’t for nothing, they’re the real deal—the hand-formed, shortbread crust is infused with full-flower cannabutter and filled with a blend of warm spices and fresh pumpkin custard. 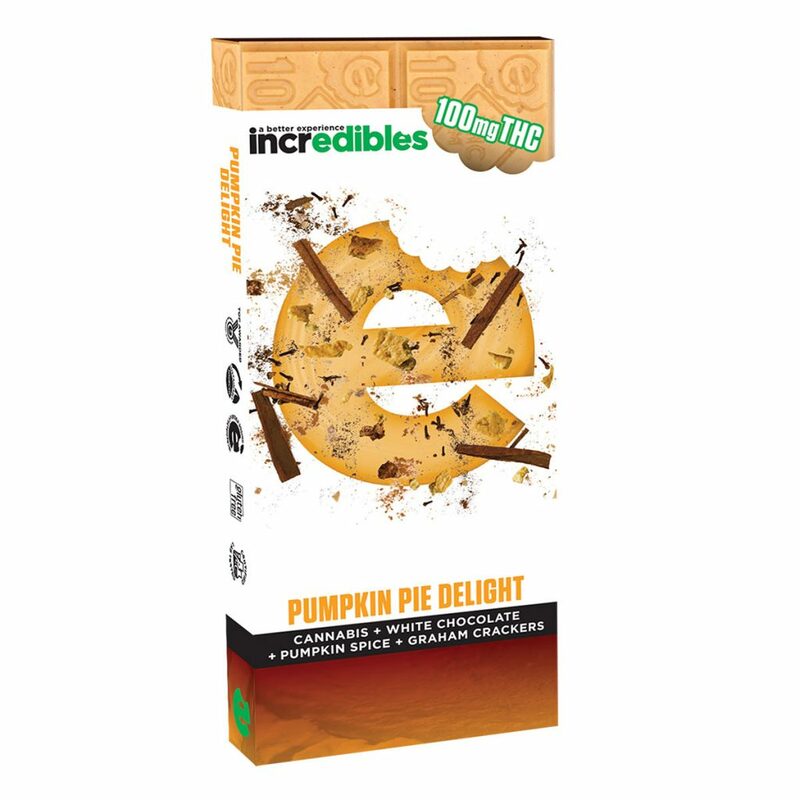 The recreational pies contain 10 mg of active THC and retail for around $6. Medical pies contain 75 mg and retail for $8. 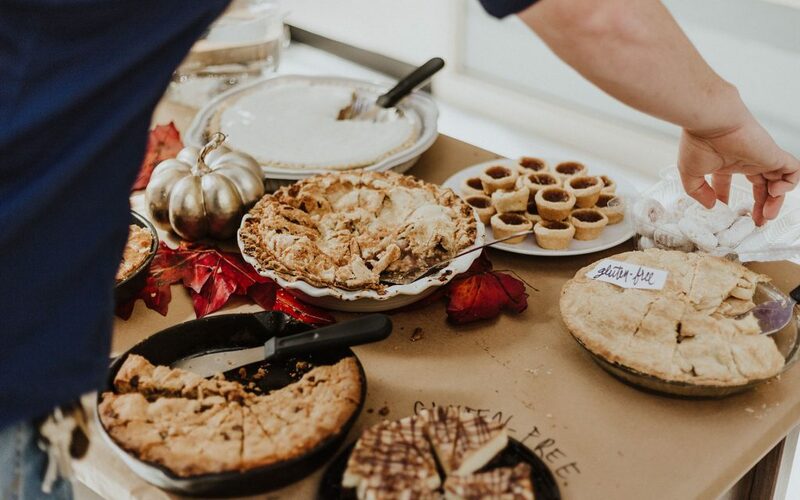 Be sure to refrigerate the pies and eat them soon—the fresh ingredients have a shorter shelf life than most edibles. If you prefer to get your pumpkin fix in the form of a candy bar, check out incredibles’ seasonal Pumpkin Pie Delight bar. This blend of white chocolate, pumpkin spice, and graham crackers is infused with 100mg THC in each bar. The bars are gluten-free, non-GMO, and made with sustainably-sourced oils. The Pumpkin Pie Delight bar retails for $18 to $25. If you like your mint with dark chocolate, check out NectarBee’s sweet Mint Crunch chocolates. Each bite-sized chocolate candy is filled with crunchy mint cookies and infused with 10mg of hash oil. An 8-serving package contains 80mg THC and retails for around $12.95. That’s a great price on any budget! The best part: NectarBee’s Mint Crunch Chocolates are available all year round. There’s nothing better than sitting by the fire, belly full of turkey, sipping rich, decadent hot chocolate. That is, unless the hot chocolate is infused with cannabis! 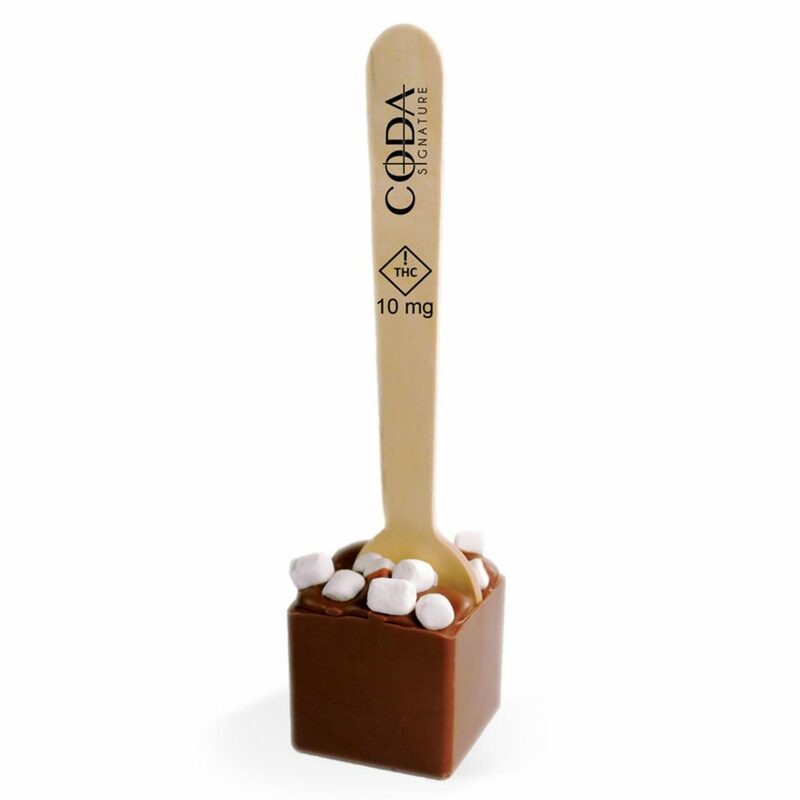 Just dip your Coda Signature infused Hot Chocolate with Marshmallows Spoon in a warm liquid of your choice and stir in that rich chocolate goodness. 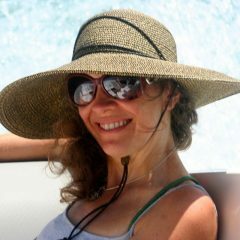 I prefer to use warm whole milk—the high fat content maximizes the effect of the THC. A single serving contains 10mg THC and retails for $5.50 to $10. It also comes in Chai and Espresso flavors. 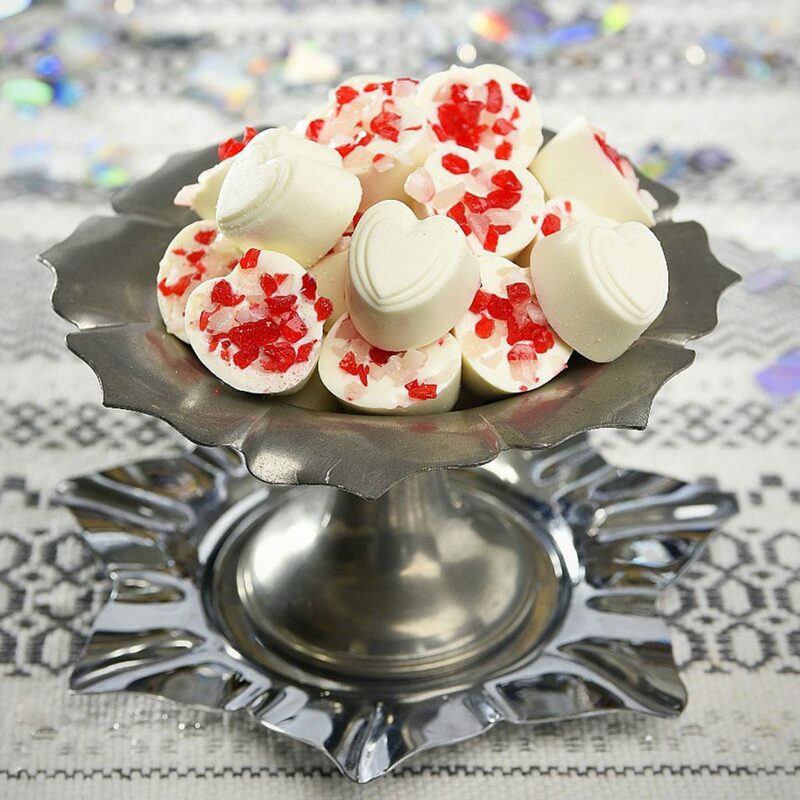 Sweet Mary Jane’s seasonal Peppermint Crush Chocolates are sweet, creamy, white chocolate hearts studded with candy cane pieces. The candy cane pieces are crushed to the perfect texture. I can’t think of a better way to get into the tree-trimming spirit! 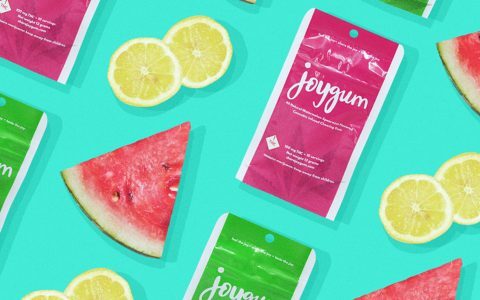 A 10-serving package contains 100mg THC and retails for around $20.